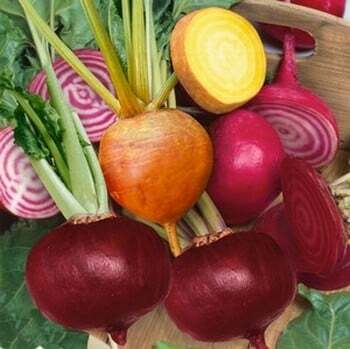 An Organic mix of 20 Beetroot Plants including five of each variety (Chioggia, Cylindra, Detroit, Golden) to give you a lovely harvest of different looking beetroots each with their own distinct flavours. An Organic mix of 20 Beetroot Plants including five of each variety (Chioggia, Cylindra, Detroit, Golden) to give you a lovely harvest of different looking beetroots each with their own distinct flavour. 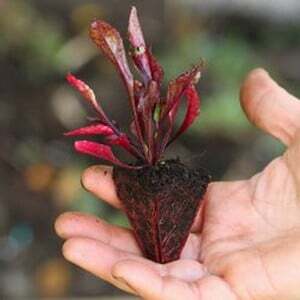 The key to growing beetroot is to avoid over watering, during dry spells, water well once a week. Other than that, take care not to damage roots when weeding and leave them to their own devices and they should be fine.